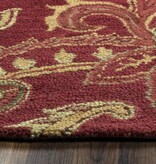 This collection offers a seamless blend of beauty and high-quality craftsmanship. 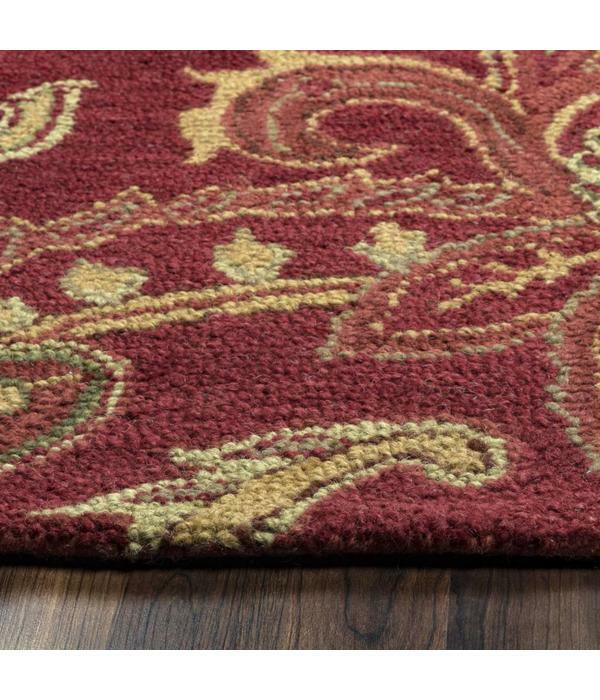 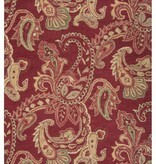 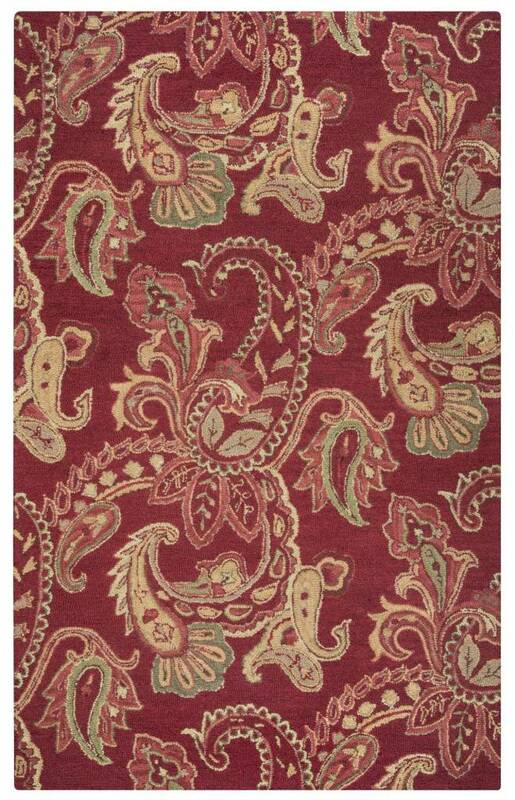 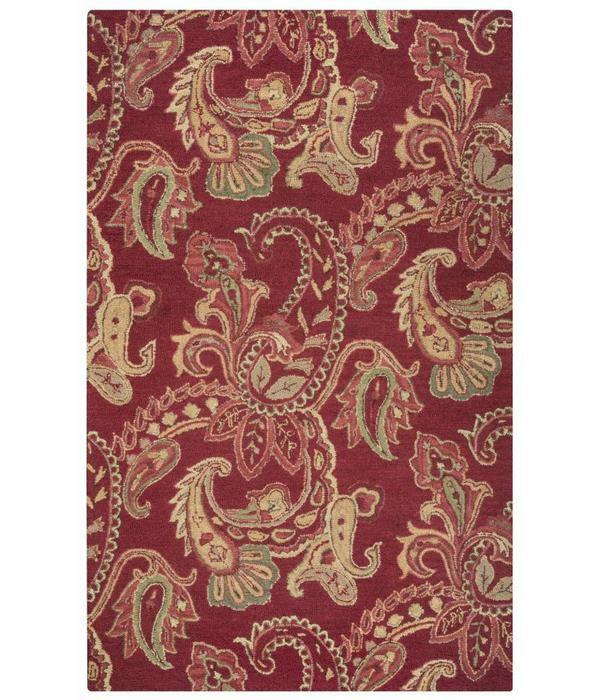 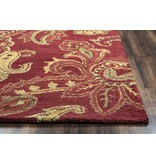 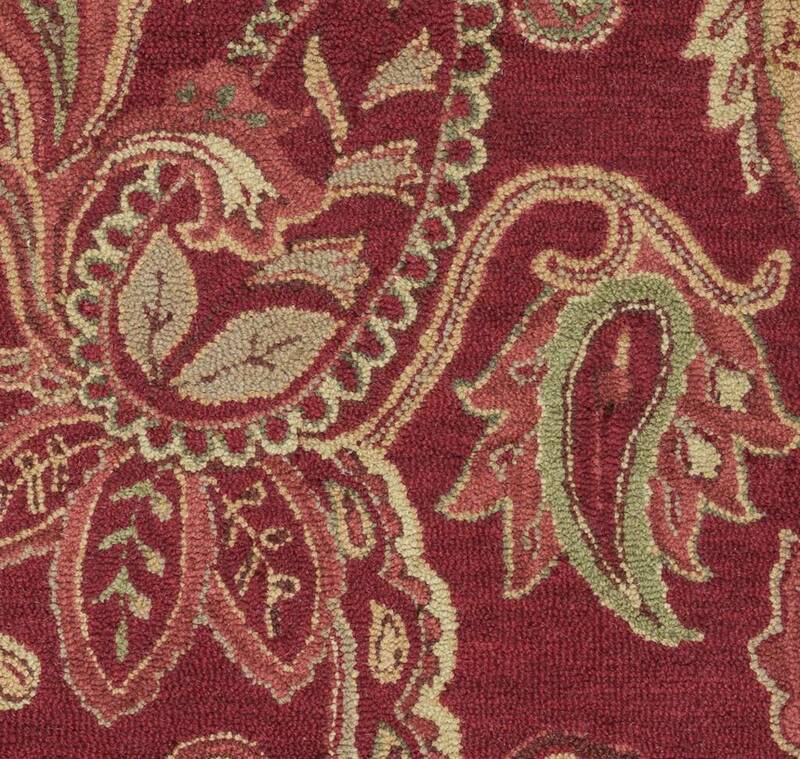 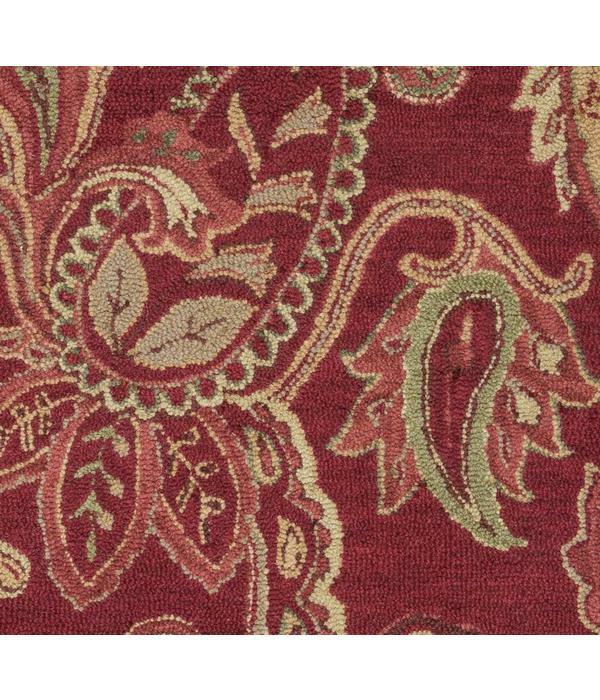 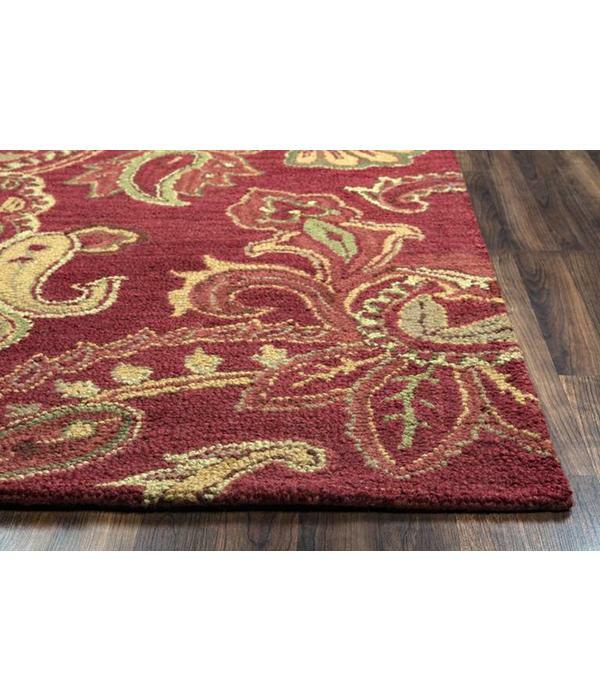 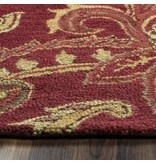 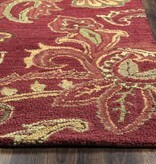 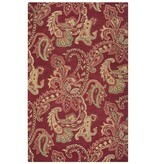 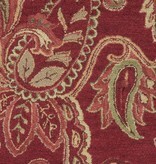 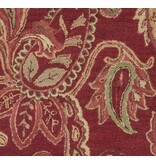 These rugs feature graceful florals with a stylized, contemporary touch. 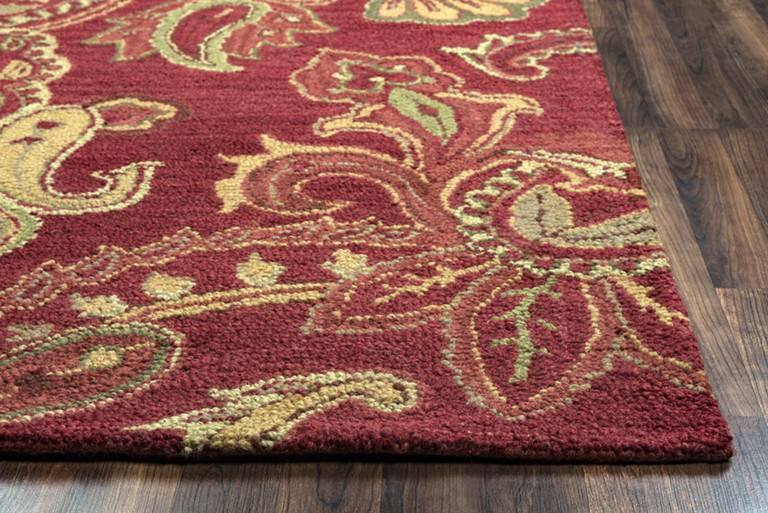 With designs ranging from the simply elegant to the intricately ornate, you are sure to find something that suits your home's decor. 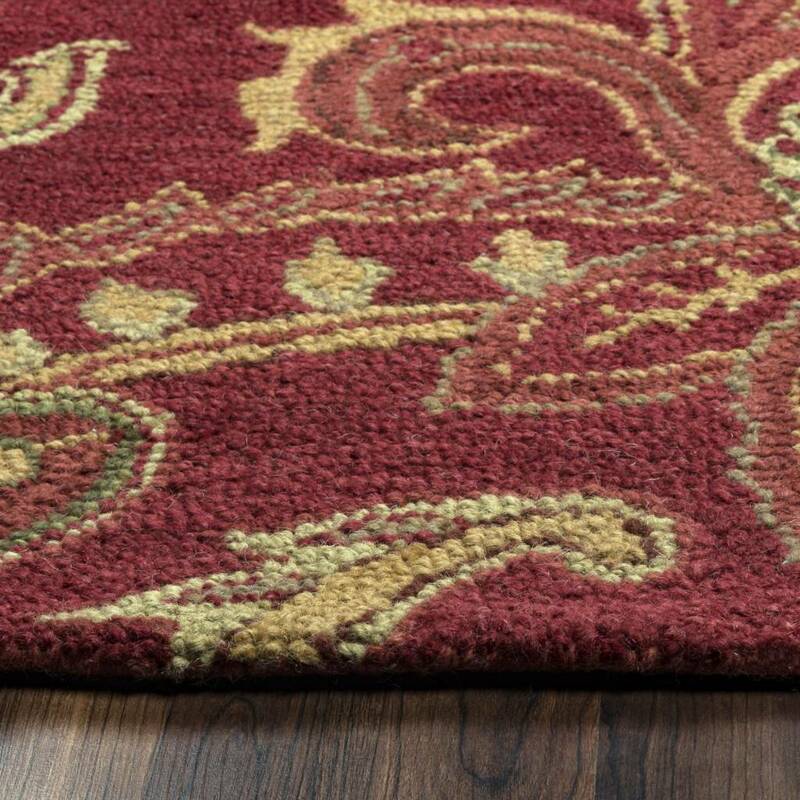 Each rug is crafted from a New Zealand wool blend using a hand-tufted loop construction for the ultimate in durability and comfort.